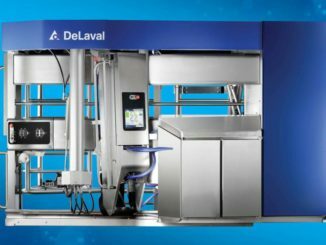 DeLaval released the CF1000S automated calf feeder model earlier this spring offering a significant advantage in calf rearing management with new apps designed to improve efficiency. 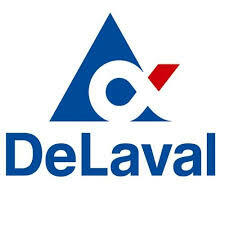 The exclusive DeLaval software, featured in all generations of its automated calf feeders, has been integrated with CalfApp and CalfCloud in this latest model. 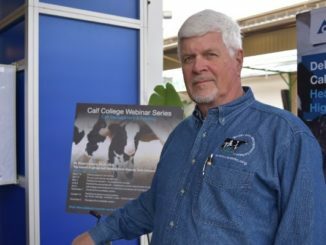 Farmers can now remotely monitor calf data, adjust feeding plans and even service their machines – all from their smartphone or tablet. The CalfApp is free for iOS and Android users and can be downloaded here: https://www.calf-cloud.com/#!calfApp. Visit this Web Site for more information about both CalfApp and CalfCloud.